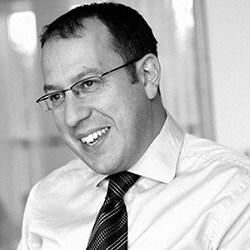 I am a partner at Mills & Reeve and have practised family law since qualification in 1995. 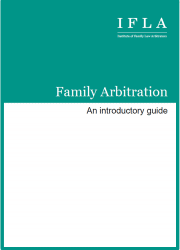 I am the head of the firm’s national family law team, which embraces 30 lawyers. My expertise centre on complex financial matters, with particular emphasis on farms, landed estates, trusts, family businesses, and Schedule 1 applications. 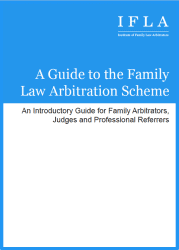 In addition to lecturing for various organisations on family law, I am the co-author of Divorce and the Farm and Divorce and the Family Business, both published by Morrow & Co.